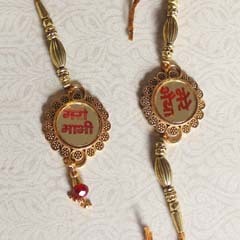 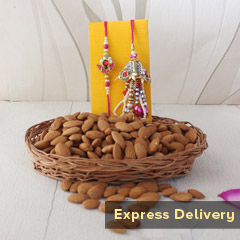 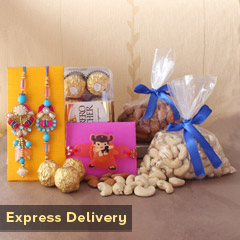 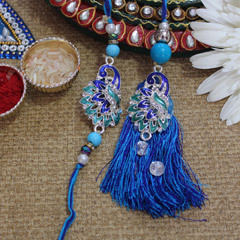 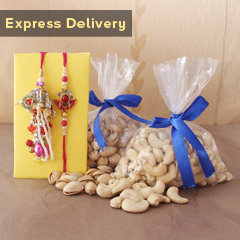 This beautiful set of Bhaiya Bhabhi Rakhis is here forth you to shop online and adorn their wrist on the day of Raksha Bandhan celebration. 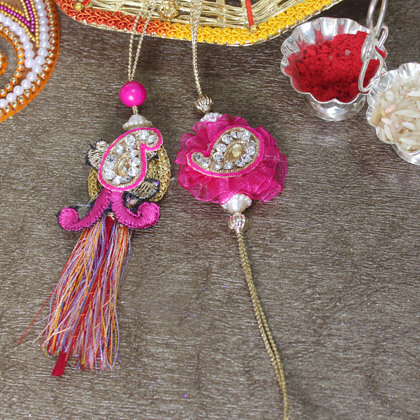 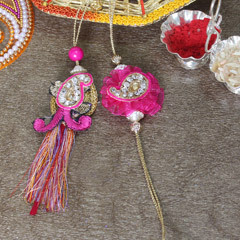 The intricate designing of this pink Motif shape design pattern in the center with sparkling stones are the features making this pair of Bhaiya Bhabhi Rakhi an excellent choice. 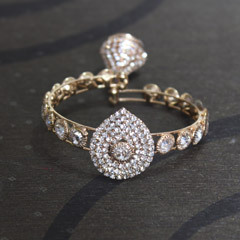 Buy it right here!